Nubank is a leading Brazilian fintech which has experienced tremendous growth ever since its launch in 2014. In order to sustain this success, we are searching for individuals who are looking to apply their strategic and analytical skills to help us solve major company challenges. 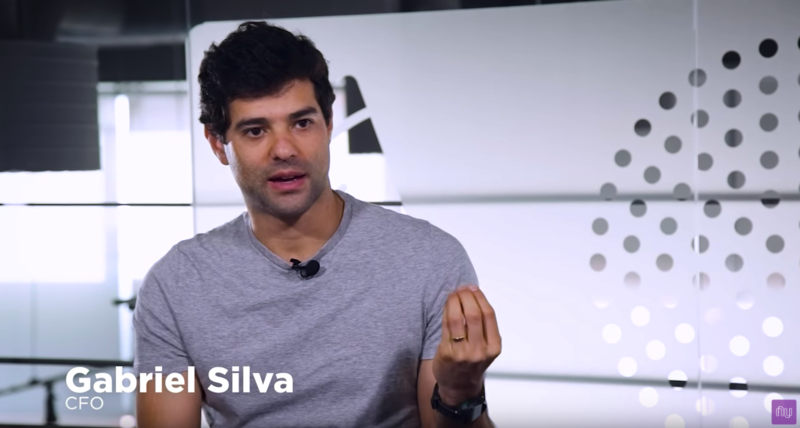 We want to have a product for every Brazilian, and we build strong and diverse teams that rise up to the challenge. We are a team of the most creative people in technology, and we hire under equal opportunity, irrespective of gender, ethnicity, religion, sexual orientation or background. We are proud to say that more than 30% of Nubank is part of the LGBTQ+ community, and 40% of our team identify as women, composing our team in all positions and seniority levels. Nubank is a process-light organization that values human interactions, and that is a very important part of culture. Here, everyone has the opportunity to speak up and participate, grow and share ideas.